We decided to go grocery shopping last night, after the heat of the day. 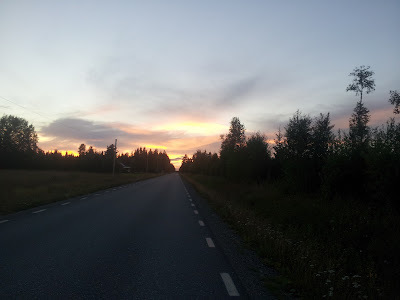 It turned out to be a great idea - the supermarket was half empty at that hour. 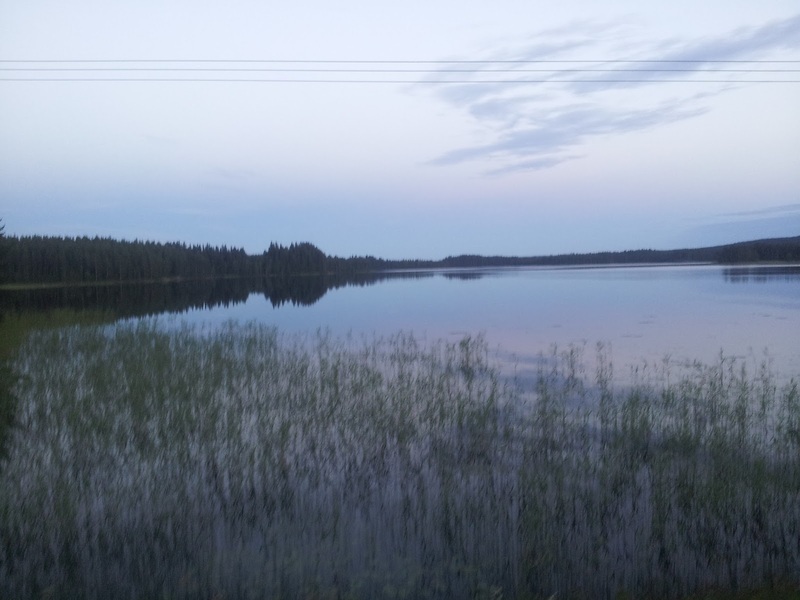 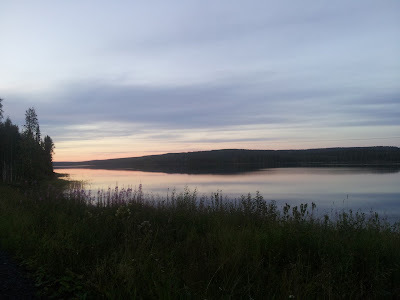 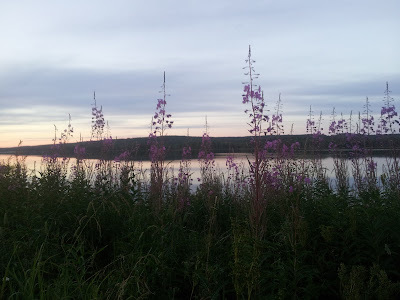 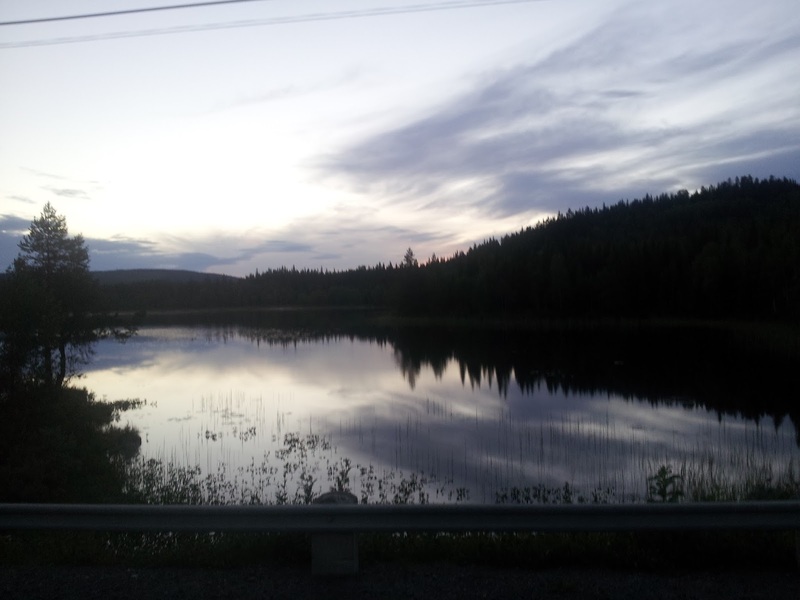 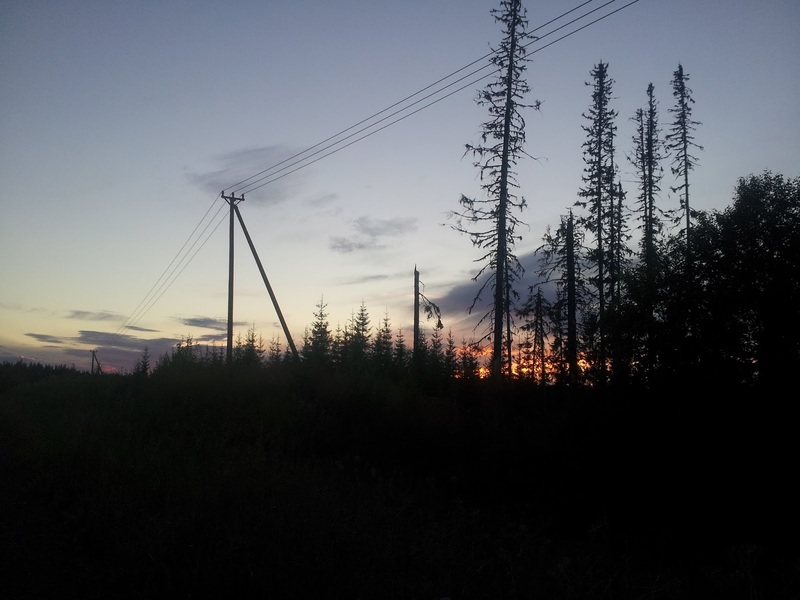 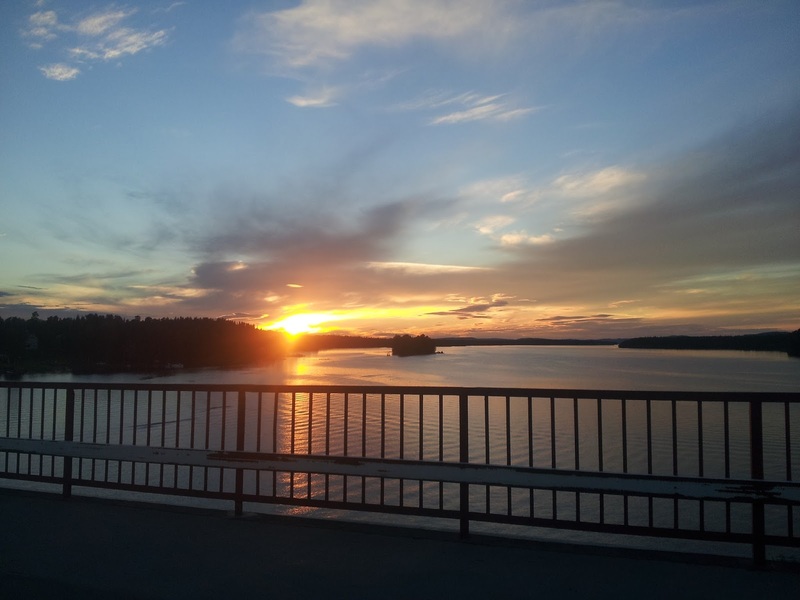 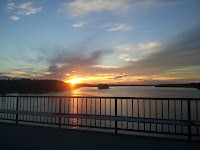 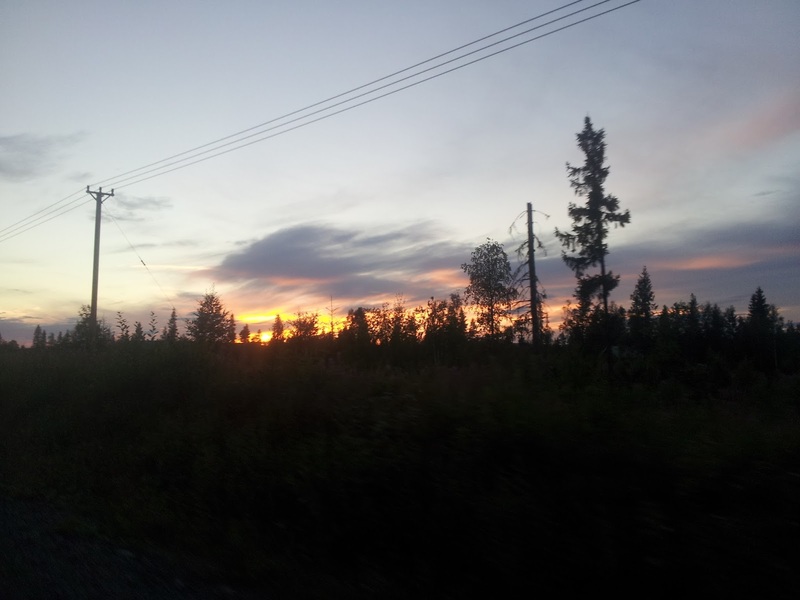 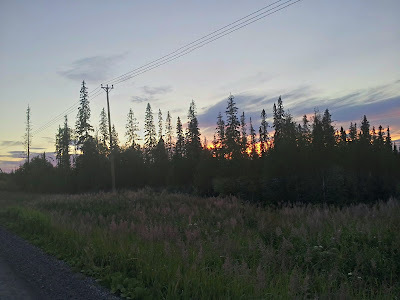 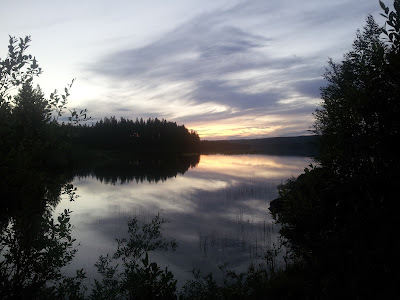 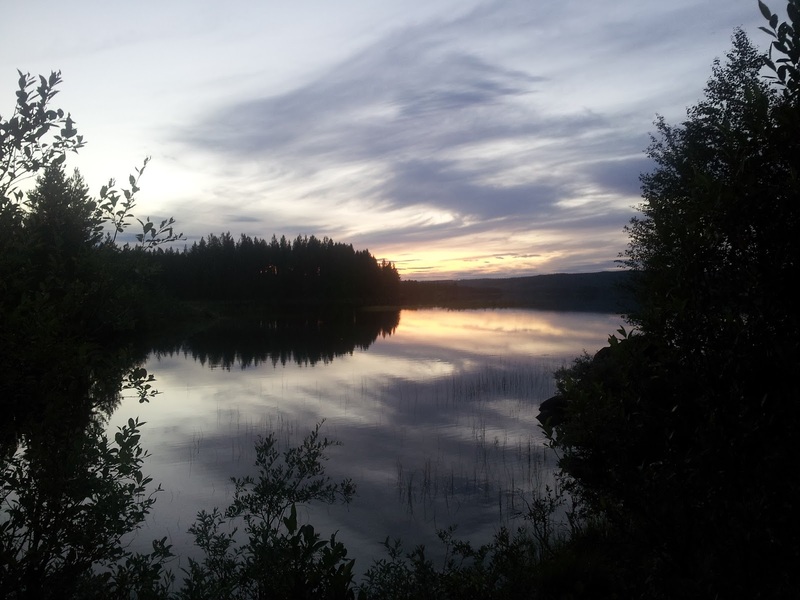 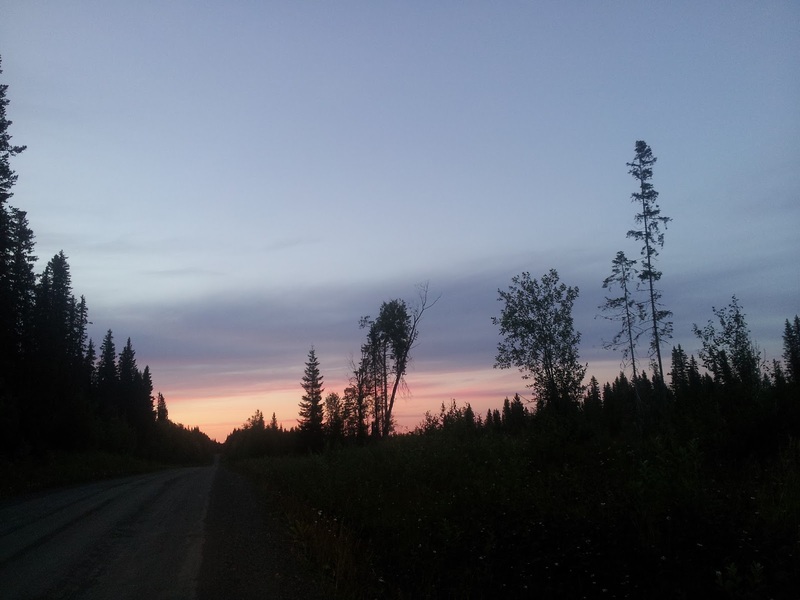 Plus, we got ourselves a pizza and cider to go along a movie I´ve been wanting to watch for over 20 years: Ice Station Zebra, and most of all, we got ourselves a chance to enjoy and experience a gorgeous sunset that created beautiful scenery along the Vattudalen river and lake.